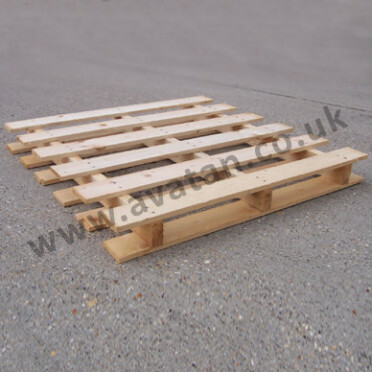 The most widely used pallet within British warehouses is the timber pallet. We supply a wide range of light to heavy duty timber pallets to suit all but the most unusual warehousing requirements. 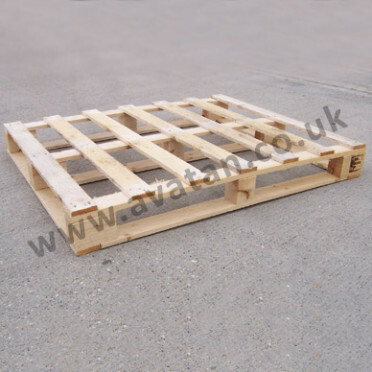 Whether it is a UK standard size or European standard size, we can design and manufacture wooden pallets to suit your own specific needs. Using fully robotic and automated manufacturing processes, we can position the slats with different gap widths, depending on the load. All our flat pallets are made using European or home grown seasoned softwoods that have been harvested from sustainable resources. 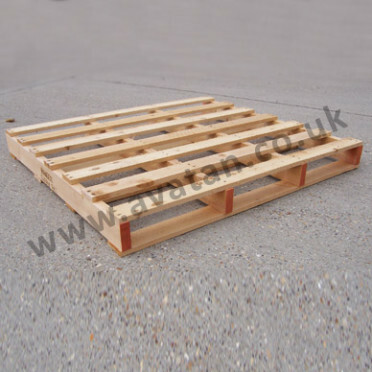 Pallets can be built using rough sawn or planed timbers. A heat treated option is available if pallets are being exported to countries with timber import restrictions. 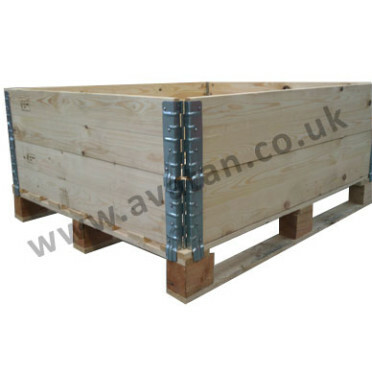 Avatan offers this most economical range of wooden pallets, from single trip disposable timber pallets to stronger and more durable heavy duty pallets. Each can be constructed as reversible or non reversible, with a winged top and base to spread the load when stacked on crushable products, with most pallets designed to be stored within pallet racking. We manufacture and supply timber collars with hinged corners to convert a standard flat pallet into a safe and secure stackable box. The hinged corners enable the collar to be folded flat for economical storage and transportation when not in use. 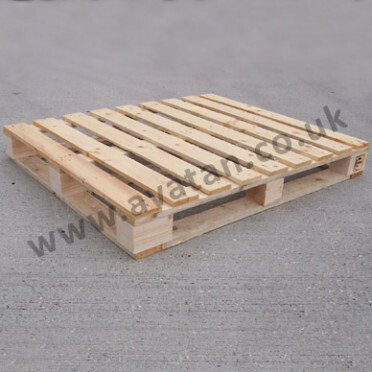 Depending on your requirements, we do from time to time also stock used wooden pallets. Please do get in touch with our sales team if advice is required.